Ethan is a junior at Burlingame High School, and is a first year staff writer for the Burlingame B. 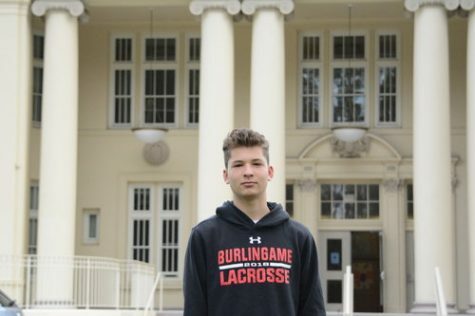 He enjoys writing and reading, and plays lacrosse for Burlingame. In his free time, Ethan likes to play video games and hang out with his friends. He is also on a club ultimate frisbee team, and works at Safari Run. This year, he is looking forward to improving his writing skills and discovering his passion for journalism.